Angela Sheffield Mainor I use Dawn & Vinegar also. Cleans awesome and I love the smell. Carol Beal Equal parts of Original Dawn and vinegar. If you use the newer Dawn (higher concentration) use less. 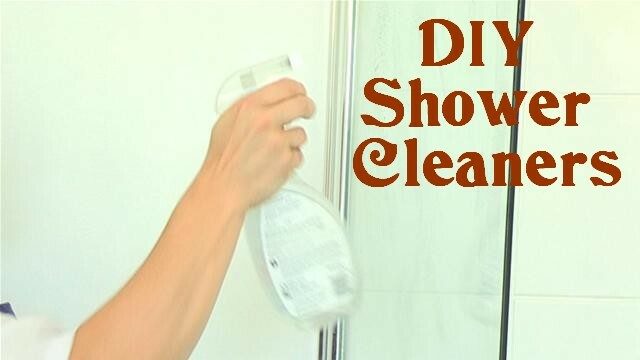 Spray on shower, let it work for a couple if minutes, scrub with white pad and rinse. Cleanest shower/tub ever! Megan Perrow Marney Good old baking soda mixed to a paste with some water. Maxine Berry-Wheeler 1 part blue dawn, 2 parts hydrogen peroxide. This is my go to cleaner. Juanez Ferrell Dawn (1 TSP) vinegar(1 cup) and baking soda(1 cup) and a gal warm water. Works on tubs and as a floor cleaner. Really whitens grout! Lisa Young Schawe For my jet tub, I use about a cupful of dishwasher detergent & run it through the jets twice, then curb everything visible with a toothbrush. Works well! Victoria Penfold For the shower and tub, sounds weird but use a used dryer sheet. It gets ride of soap scum. For tub jets, fill the tub with warm water and add laundry detergent, turn the bubbles on for 10 min and you can scoop the hair, scum and yuck out before draining... Then fill again with clean water and turn the bubbles back on to rinse out. Debi Hannon Bell I use blue (original dawn) lemon juice and vinegar. Takes off soap scum and hard water stains.